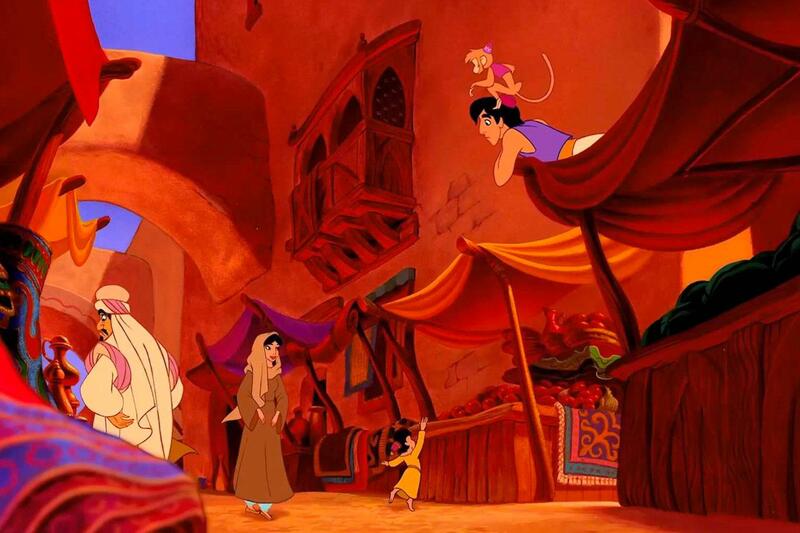 Aladdin poll: 30 percent of Republican primary voters would bomb Agrabah. Apparently this is for real: PPP, which is known for asking cheeky/provocative questions in its polls, asked voters if they would support bombing Agrabah—the city* depicted in the animated Disney film Aladdin—during an otherwise straightforward survey, and some said yes. On the one hand, this is crazy; on the other, “Agrabah” sounds pretty similar to “Aleppo” and “Raqqa,” which are two Syrian cities that have been occupied by ISIS, and the other poll questions were about real things, and one might be inclined to assume that a polltaker was asking about a real place. But still, yeah, people said we should bomb the country from Aladdin. *Correction, Dec. 18, 2015: This post originally misidentified Agrabah as a country. But the script of Aladdin clearly identifies it as a specific city!